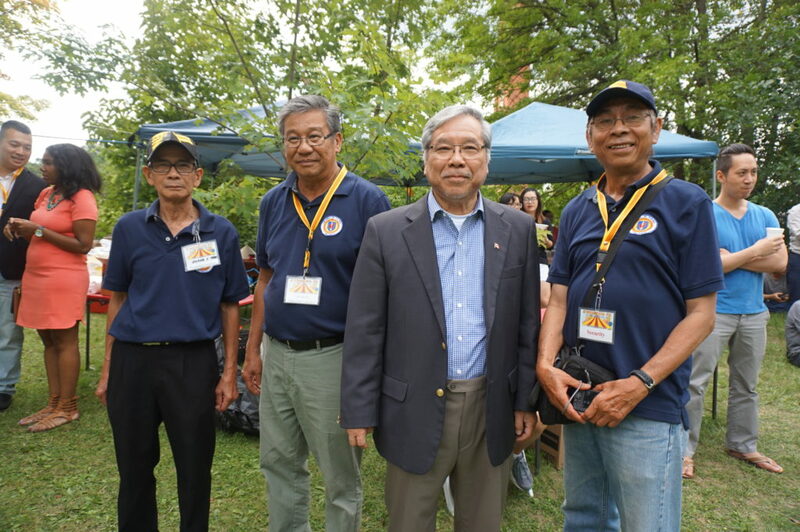 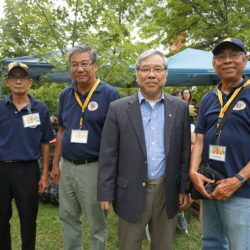 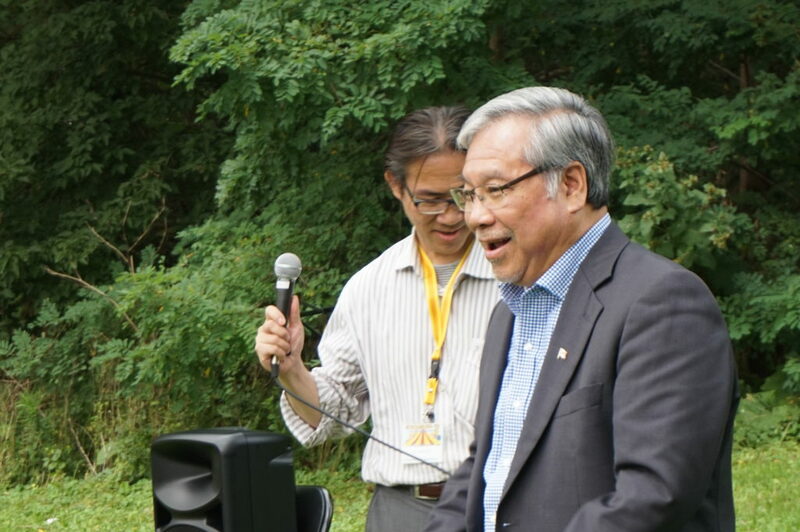 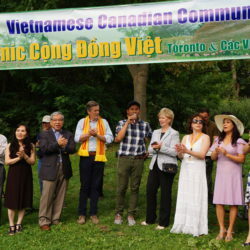 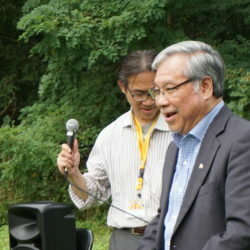 On August 18, Senator Ngo was invited by the Vietnamese Association Toronto (VAT), in collaboration with community associations in greater Toronto, to attend the first-ever Viet Youth Summer Festival in Mississauga. 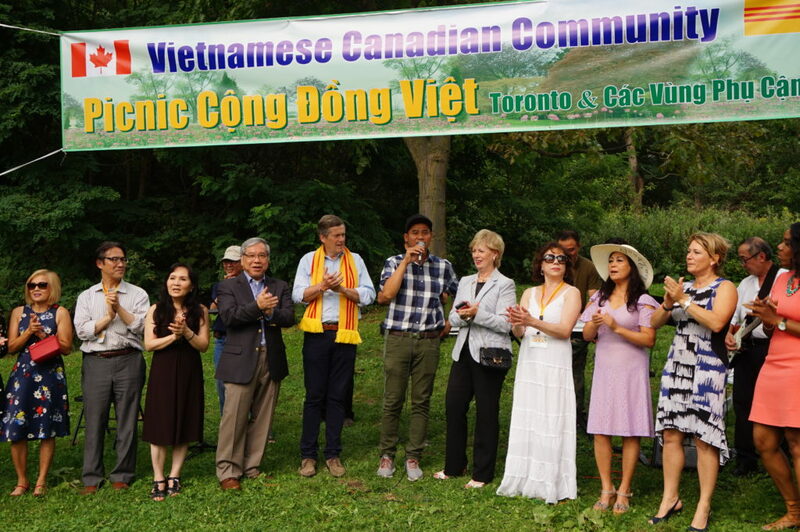 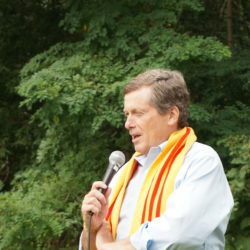 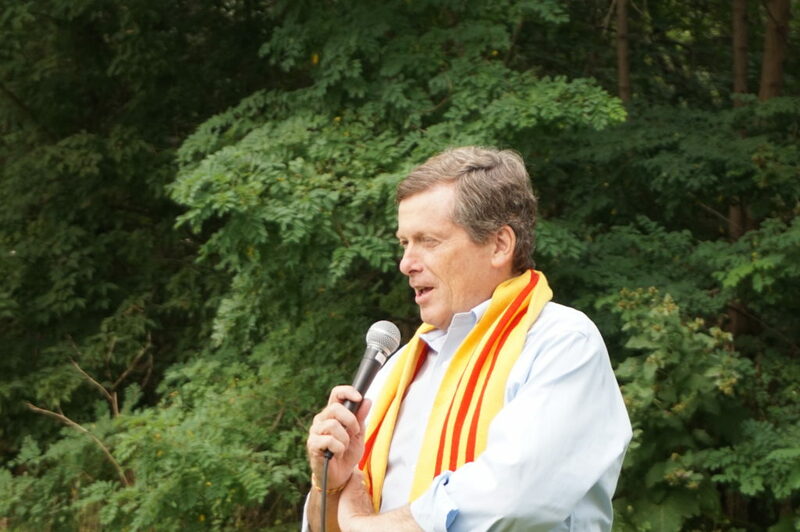 The event was a huge success, attracting hundreds of young Vietnamese Canadians to enjoy a community picnic, youth awards ceremony, and the very best of Vietnamese talent and traditions. 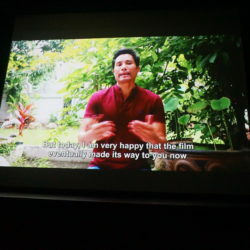 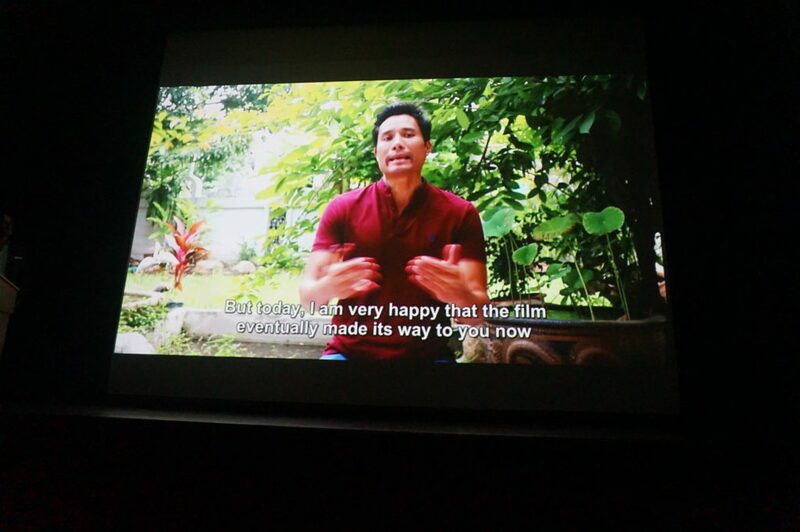 The same day, the Senator was also invited by Mr. James Nguyen to attend a film screening of a documentary about a prominent Vietnamese blogger by the name of “Mother Mushroom”.